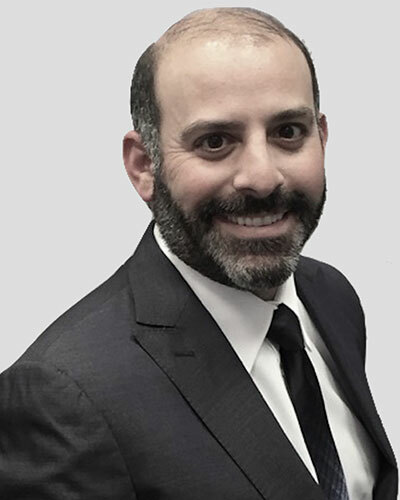 Dr. Isaac Tawil received his Doctor of Dental Surgery Degree from New York University College of Dental Surgery and has a Masters degree in Biology from Long Island University. Dr. Tawil is the current President of AIE Advanced Implant Educators. Dr. Tawil has received his Diplomate from the International Academy of Dental Implantology as well as his fellowships with the International Congress of Oral Implantology, the Advanced Dental Implant Academy and recognition for Outstanding Achievement in dental implants from the Advanced Dental Implant Academy. He has received the President’s Service Award for his volunteer work in places such Honduras, Tijuana, Dominican Republic, China and Lima Peru. Dr. Tawil is a member of American Academy of Implant Dentistry, Academy of Osseointegration, the American Dental Association and the New York State Dental Association. Dr. Tawil lectures internationally on advanced dental implant procedures using the latest technology, including in China, Thailand Peru, Korea, Singapore, Japan, The Dominican Republic and Mexico. Dr. Tawil also teaches live surgical seminars in his office and abroad, as well as hands on courses globally. He has been featured in Inside Dentistry magazine, The Roundtable discussion group and has been published in several magazines including Tips and Catalyst. He has several webinars on Dental XP and Osseonews. Dr. Tawil has held Main Podium session and hands on workshops with AAID, AIMB, SENAME, SSER, ESCD, and IADI. He maintains a general private practice in Brooklyn, NY, where he focuses on implant therapy. Dr. Tawil is also on faculty at Vizstara educational facility in Englewood, NJ. His interests are in advanced implant techniques and immediate placement.